I worked with different bands doing audio post-production such as recording and mixing. do check out my portfolio at the audio page for your reference. 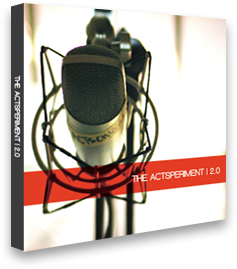 I've been involve with Actschurch's album projects such as Actsperiment 1.0, Actsperiement 2.0 and the more recent one Actsperiment 3.0.
for events such as plays and concerts like Revolution Tours. I'm also involve in audio post-production for Videos and short animations. 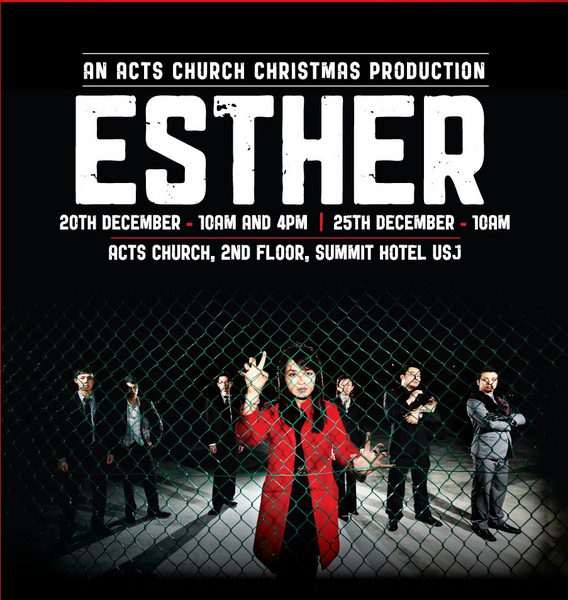 I've work with Rocket Science, a Production House for some Voice-over work for the play Esther. or you can head to the Video page to check it out. Audio Post-Pro for Short Films.